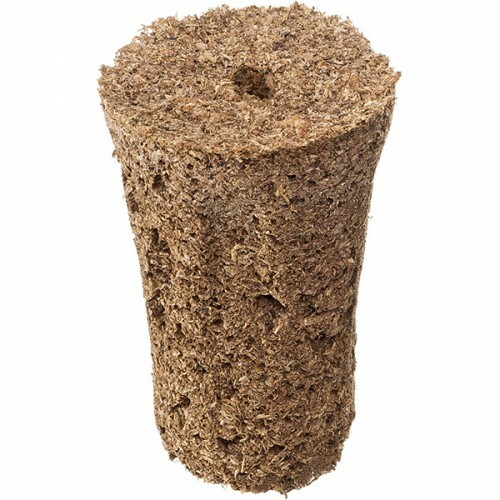 Reuse your AeroGarden Grow Baskets or your Seed Starting System with this handy refill pack of 100 sponges and save yourself a bunch of money compared to original AeroGarden supplies! This refill pack also includes a bottle of our specially formulated Liquid Nutrients. 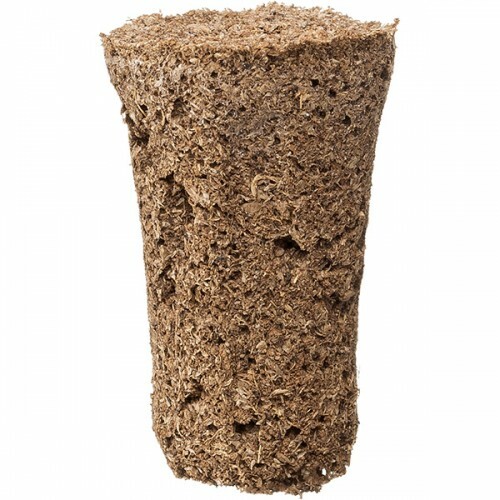 Our Universal Grow Spongess are made from pure Canadian Sphagnum Peat and provide soil-free, no-mess, indoor growing all year round. 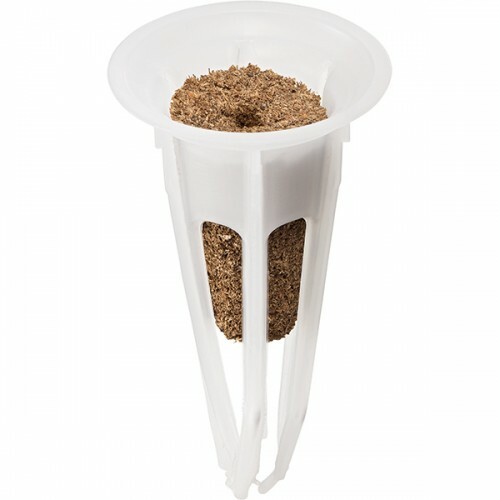 Our Liquid Nutrients provide better germination and healthy growth. 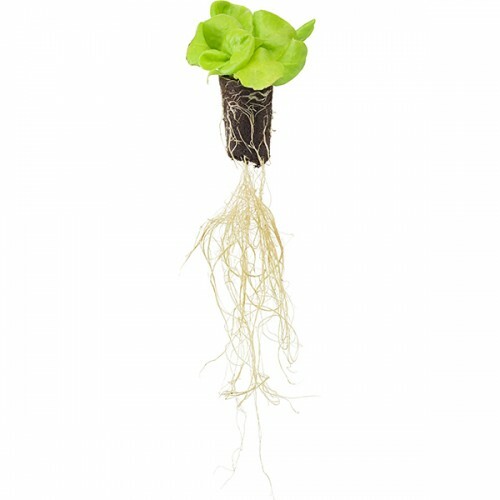 Use this refill pack to ensure reliable germination and healthy root development. 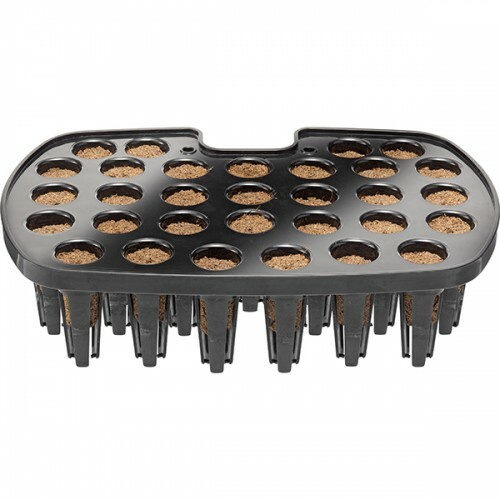 Works with all AeroGarden grow baskets and all AeroGarden Seed Starting trays! 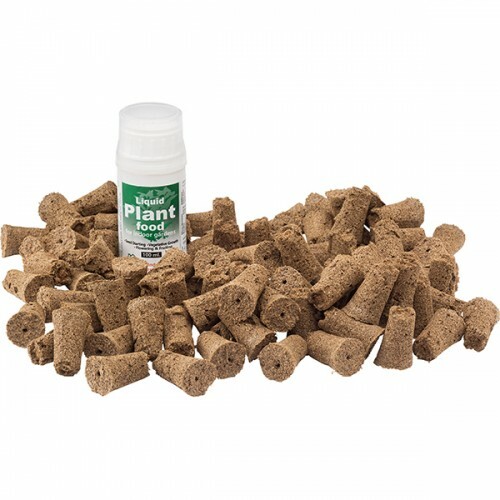 This package includes 100 grow sponges plus 1 bottle of 100 ml of specially formulated liquid nutrients. 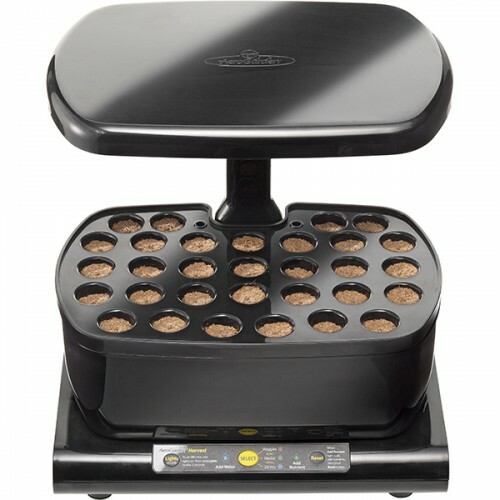 Please note this is NOT an offical AeroGarden productt.